IPL , the greatest T20 tournament in the world is about to kick off from 7th April. The fans are in for some scintillating performances ,both with the bat as well as with the ball. It has been 10 years, and IPL has witnessed many all rounders who have played pivotal roles for their franchises. Be it the blistering knocks with the bat or choking performances with the ball, all rounders can be called up for any duty. Sir Jadeja , is a highly talented player who falls in the category of one the best all rounders in the world.Through his performances , he has made himself as one of the most sought players in the history of IPL. He is the man for all occasions . He started his IPL career with Rajasthan Royals and played a pivotal role in their victory in inaugural edition of IPL. Jacques Kallis is one of the greatest all rounders to have ever played the game . Over the years , he has been a partnership breaker at many occasions . He can play spinners and pacers with the same ease , on both front foot as well as on back foot. Kallis started his 1st season with RCB ,where he could score only 199 runs at an average of 18.09. He had below par performances in his initial seasons at IPL , but , gained momentum from the 3rd season onwards. He was bought by KKR in the 4th season .His match winning performances with the ball in the 5th season helped KKR lift the trophy for the first time . Watson has been one of the most sought all rounders in the shorter formats of the game. He is an excellent hitter who can handle the varying spin and pace with ease. Watson started his career with Rajasthan Royals where he emerged as their leading run scorer and a key player for their victory. He scored 472 runs at a jaw dropping average of 47.2 . 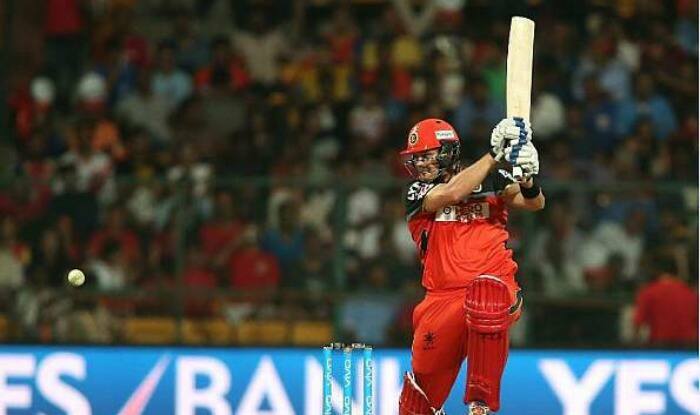 He was the “man of the tournament” in the inaugural edition of IPL . He has been a saviour for Mumbai Indians on many occasions . Pollard,a highly destructive batsman, is also a handy pacer who can go for pace variations with the ball. He is also exceptional when it comes to fielding. 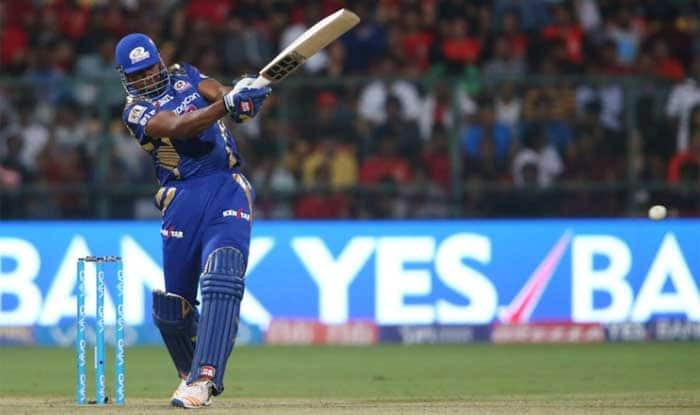 His breath taking catches have surely won many matches for Mumbai Indians He mostly relies on his muscle strength to steer the ball out of the stadium . Pollard has been an integral member of Mumbai Indians in each of their IPL victories . He started his career as an all rounder for Mumbai Indians , way back in 2010 . His performances with the bat and with the ball didn’t go unnoticed. Pollard scored 273 runs at an average of 22.17 ,with a mammoth strike rate of 185.71. He was the leading run scorer for Mumbai Indians (420) in 2013 , when they won their maiden IPL trophy.